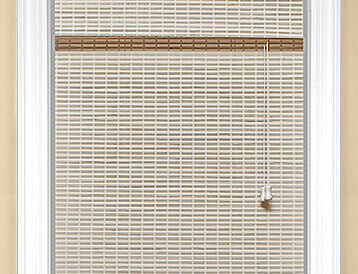 Woven Wood Shades at a glance! 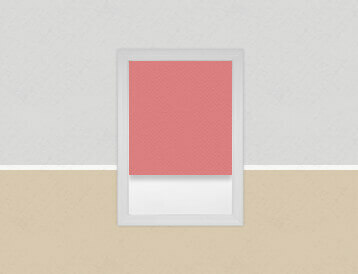 Looking to make a statement in you space? 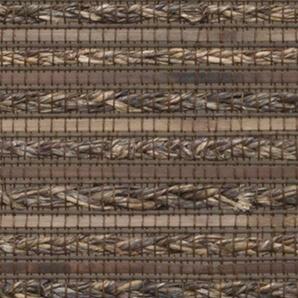 Then the natural, warm, feel of our Woven Wood collection will do just that for you. 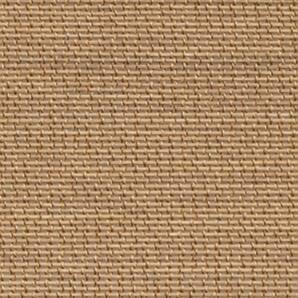 With our wide selection of colors, styles, textures, and options you can bring the inspiration of nature indoors. 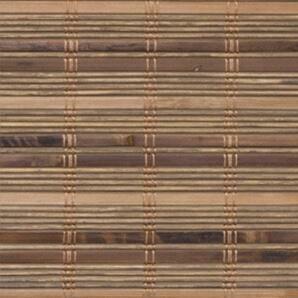 Composed of bamboo reeds, jute, grasses, and slatescolors and patterns to choose from. 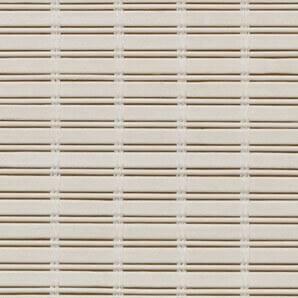 Choose between 2 fold types, 4 valance options, 2 liner options, and more. 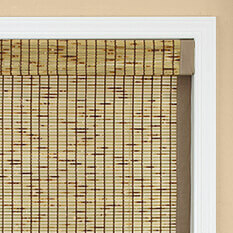 These woven wood shades are hand woven form exquisite raw bamboo material including select bamboo jute and grasses. 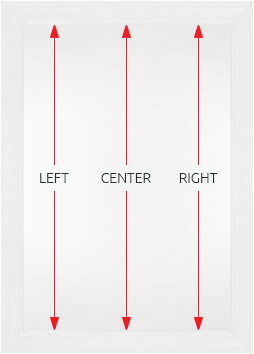 All 3 styles have different characteristics that make them unique. 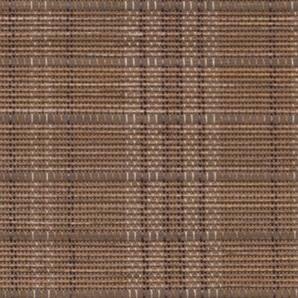 Each shade has different hues of earth tone colors making them an option that works with all decors. 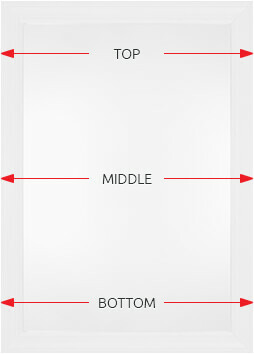 Can customize fold type, valance, edge binding, and lining to your liking. 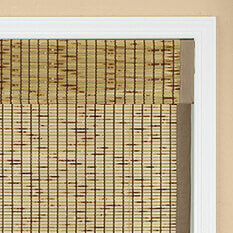 These styles produced from bamboo reeds give a rich natural beachy feel. 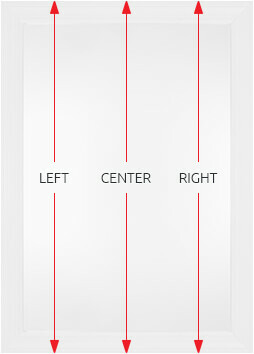 2 exclusive styles in our most in demand colors. 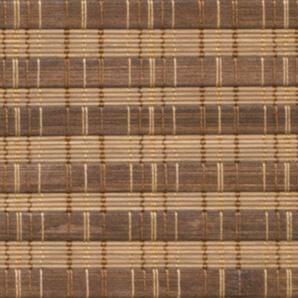 The thickness of the reeds makes these the only woven woods that offer full privacy without a liner. 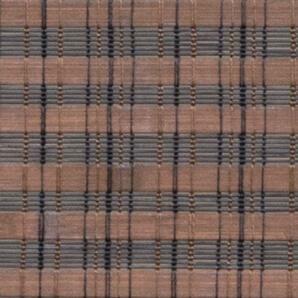 Contemporary look with flat fabric panels. 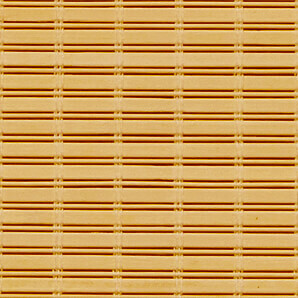 Asian harmony captured in the bamboo slats, scorched to create a tortoise pattern. 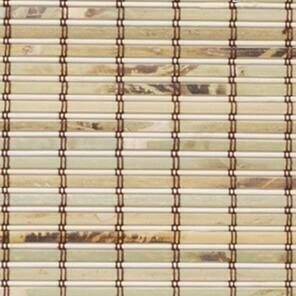 The originally harvested green bamboo become golden over time exposed to light. 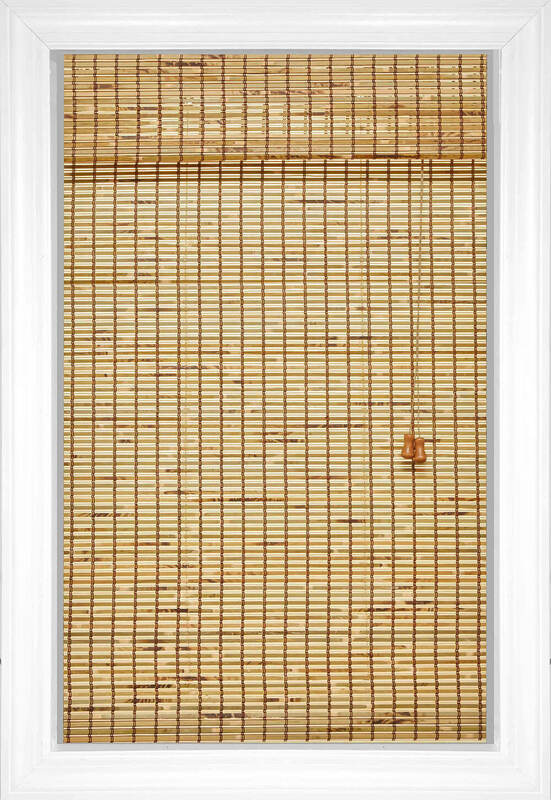 Sophisticated yet simple, this classic bamboo style is now offered in a unique new color. 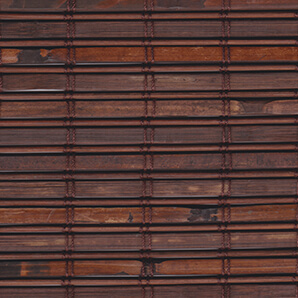 Natural rods and slats are woven into a natural fabric with tightly latticed cords. 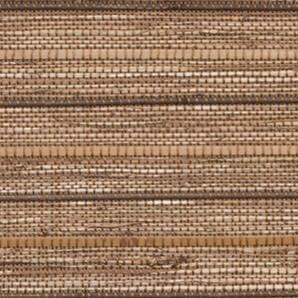 This painted woven wood shade is great for those light, airy homes near the beach! 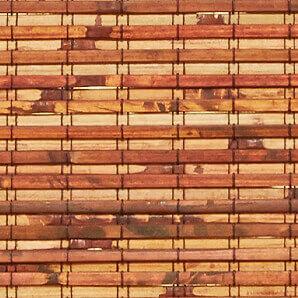 An alternating pattern of flat bamboo and matchstick bamboo are brought together to create this beautiful shade. 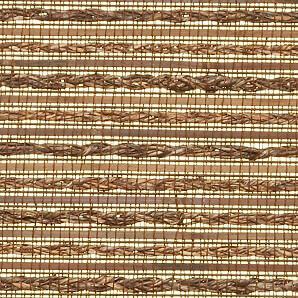 Exquisite, hand woven braids in rich cocoa tones combine with flat bamboo reeds to create this natural, elegant shade. 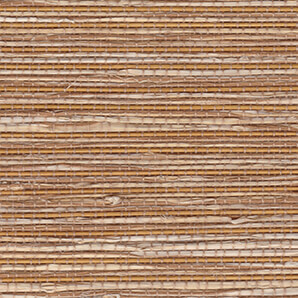 Full bamboo rods and flat broad bamboo are mixed with twisted grass to provide rich natural compositions. 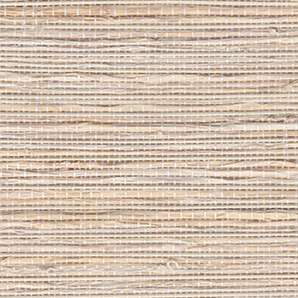 This natural and versatile style showcases the use of jute, a popular woven grass material, that will give your home that tropical feel. 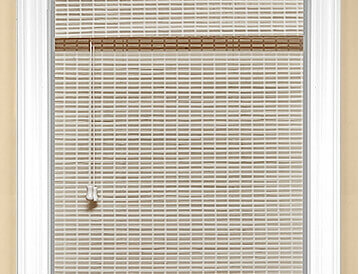 The decorative covering at the top of the blinds. This often covers the mechanics of the shade. 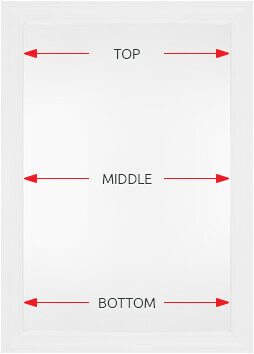 Choose from 4", 6", or 8" valance, depending on your window size. 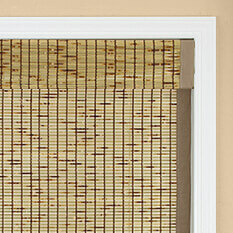 Add a room darkening (Blackout) or light filtering liner to suit your privacy and natural light preferences.